The Samsung NX2000 and the Samsung NX1000 are both stylish digital cameras that will let you capture high resolution images and videos. Both cameras are similar in design and have similar features, so how do you know which one will be better for you? We have looked at the main features of both the Samsung NX2000 and the Samsung NX1000 to see which one we think is the better camera. Both the Samsung NX2000 and the Samsung NX1000 are equipped with 20.3 megapixel CMOS mirrorless image sensors to give you high quality images that maintain their clarity even when enlarged. Both cameras have high sensitivity ratings that will give you extra sharp images even in low lights. The Samsung NX1000 has a 20 to 50 millimeter lens with 2.5 times optical zoom, which won’t get you as close to your subjects as some other digital cameras. 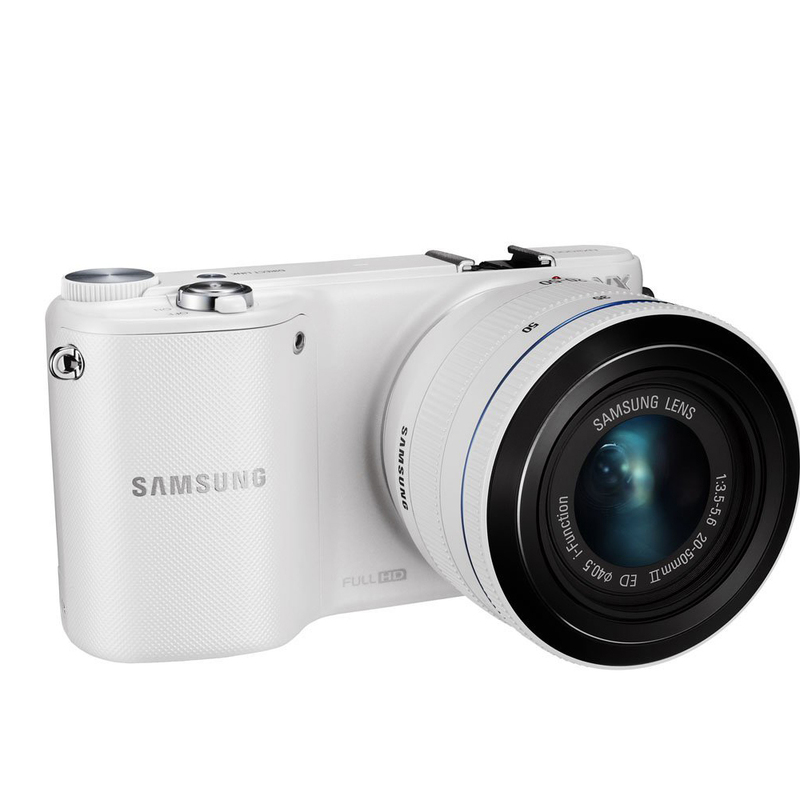 The Samsung NX200 also has a 2.5 times optical zoom with a 20 to 50 millimeter lens. 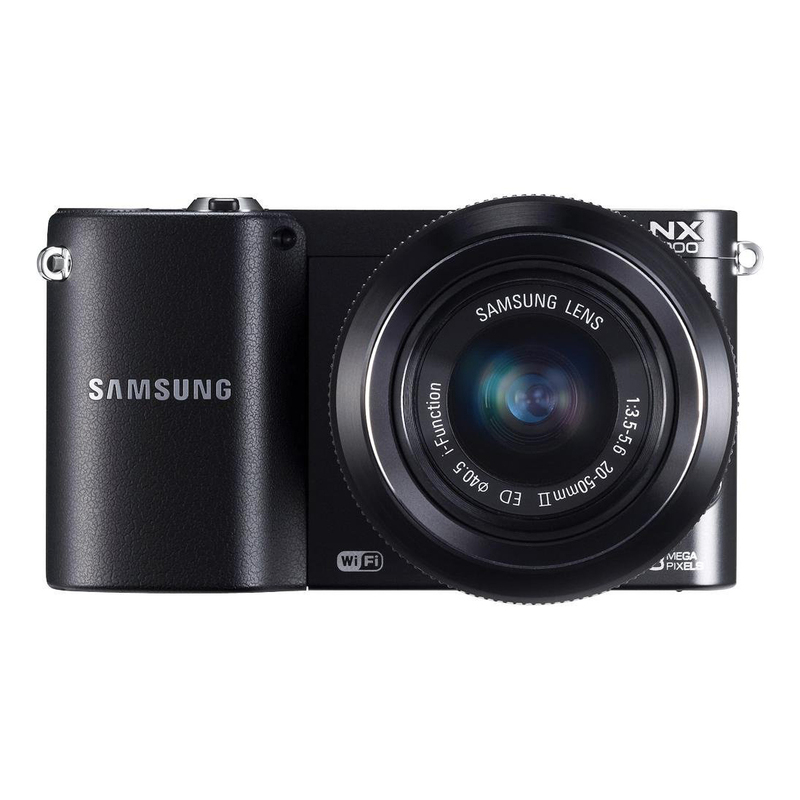 The Samsung NX2000 and the Samsung NX1000 are both super compact digital cameras that are a great size for traveling. The Samsung NX2000 measures 2.56 by 1.42 by 4.69 inches and the Samsung NX1000 is a similar size, measuring 2.46 by 1.44 by 4.57 inches. Both cameras are lightweight and ideal if you’re planning on carrying them around all day with both models weighing the same at 0.5 lbs. Both the Samsung NX1000 and the Samsung NX2000 feature built in WiFi so you can instantly connect to your other devices and share your photos instantly on social media. Both are capable of shooting videos in full HD 1080p and both can shoot panoramic and 3D images with a separate lens. The Samsung NX1000 has a clear 3 inch LCD screen that doubles as a viewfinder so you can monitor your filming and view your images. The Samsung NX2000 has a larger 3.7 inch LCD screen that touch screen so you can easily access the menu. Both cameras are easy to use and are ideal for beginners as both come with built in image stabilization technology that will let you capture your images in focus. Both models feature automatic focus modes and the Samsung NX2000 also benefits from having a manual focus so you can create more personal images. The two models have a range of settings where you can customize your photos and videos and there are automatic scene modes to aid your filming. After looking at the features of both the Samsung NX1000 and the Samsung NX2000 we think the better camera is the Samsung NX2000. It has the benefit of a larger LCD screen which makes it easier to monitor your shots, especially since it is also the viewfinder. The Samsung NX2000 will give you sharp images even in low lights and has the advantage of having manual settings so you can create more personal photographs.